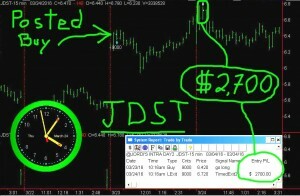 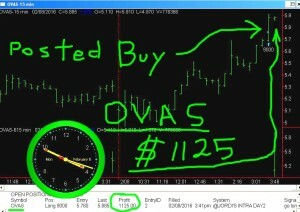 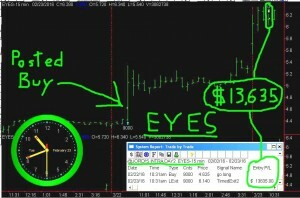 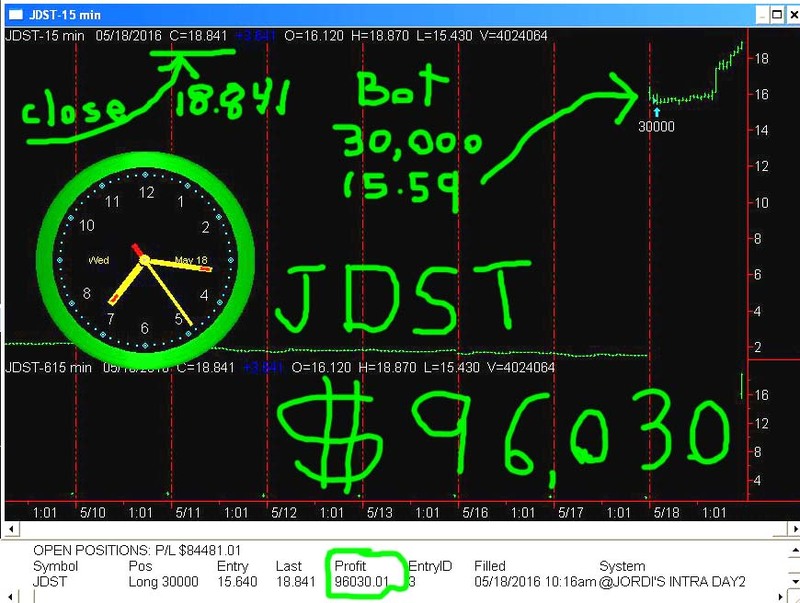 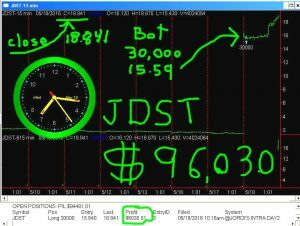 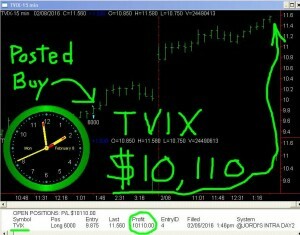 CORRECTON: The following 1000% gap was due to a 10:1 reverse split in JDST. 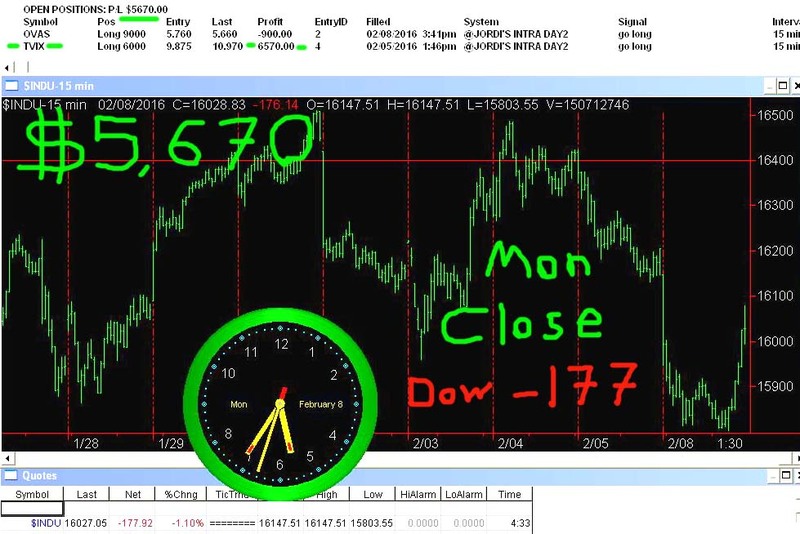 I should have done more research before posting the video. 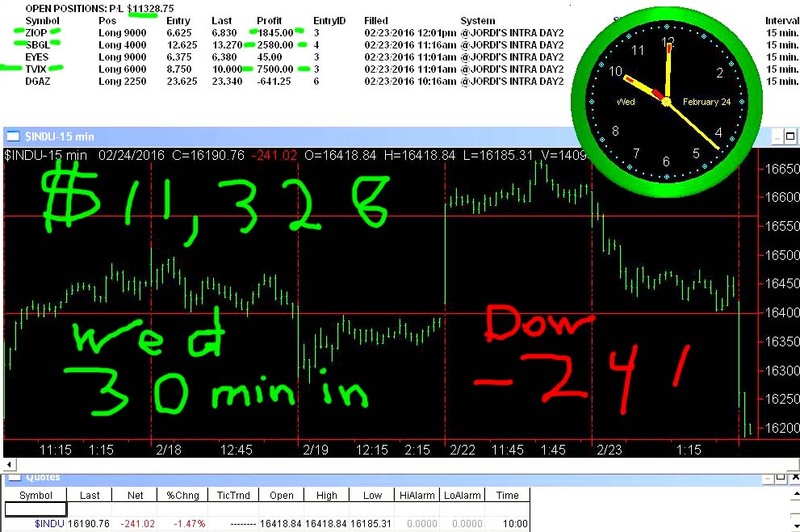 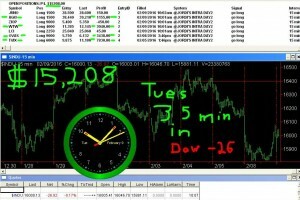 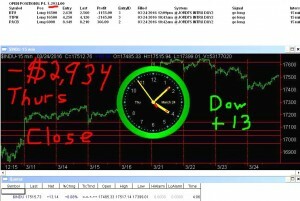 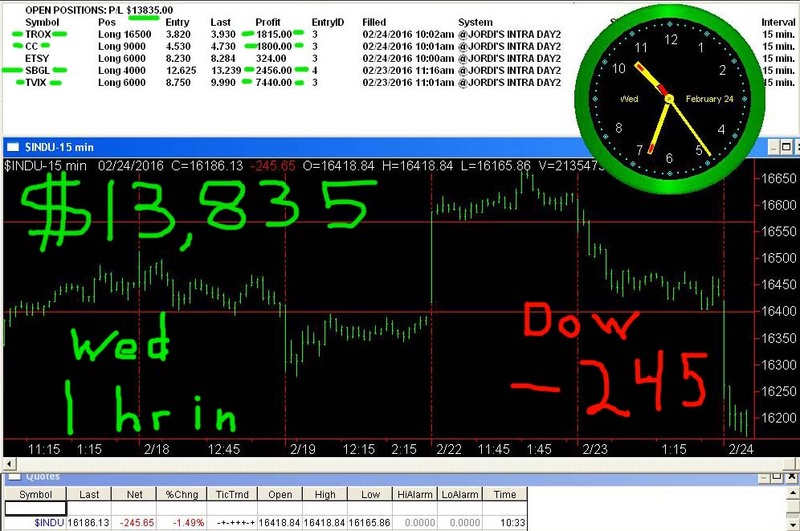 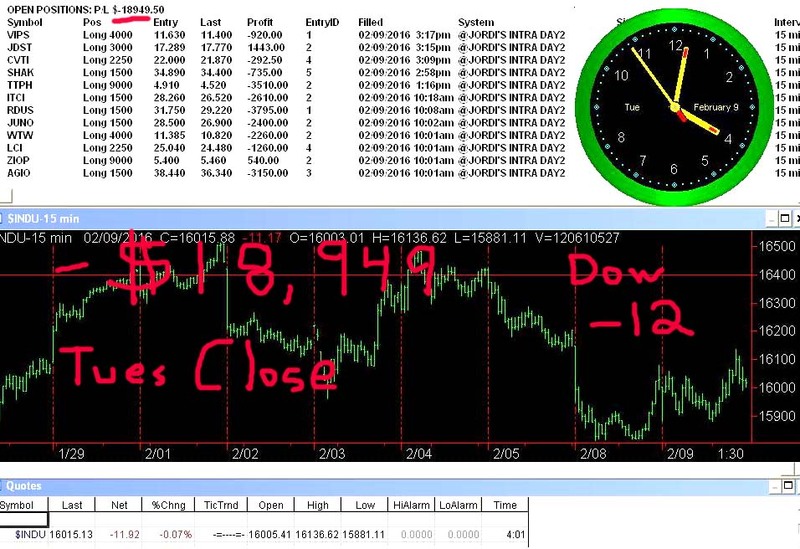 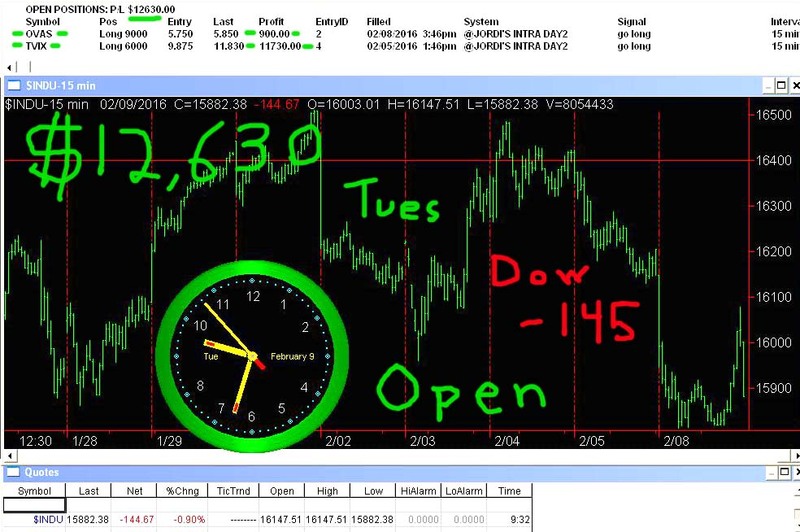 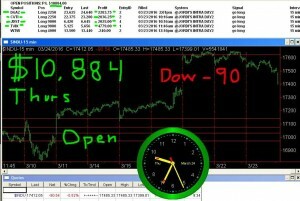 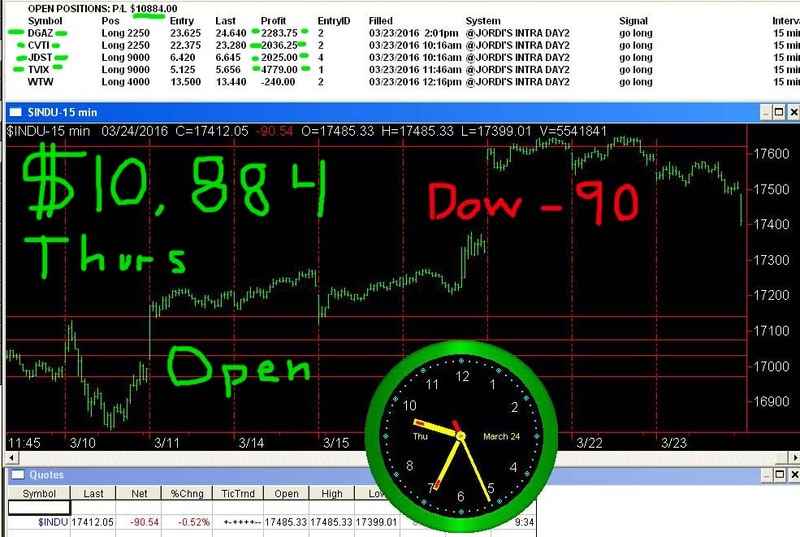 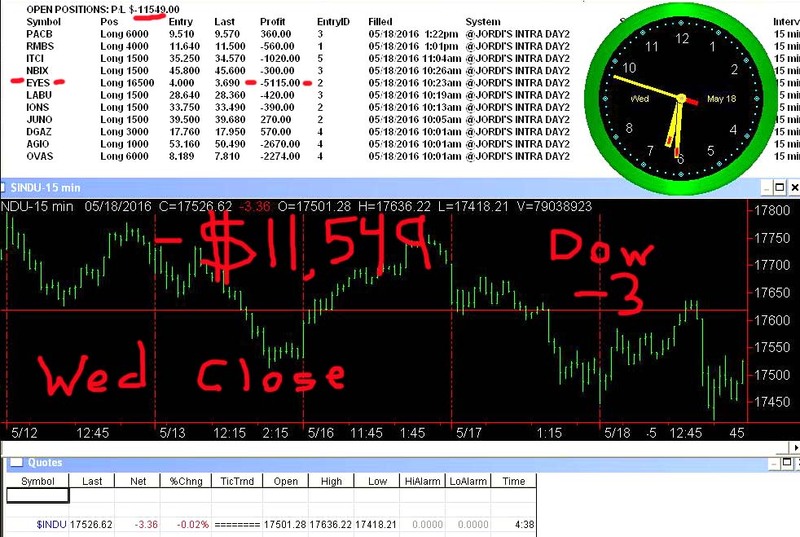 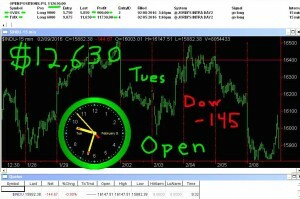 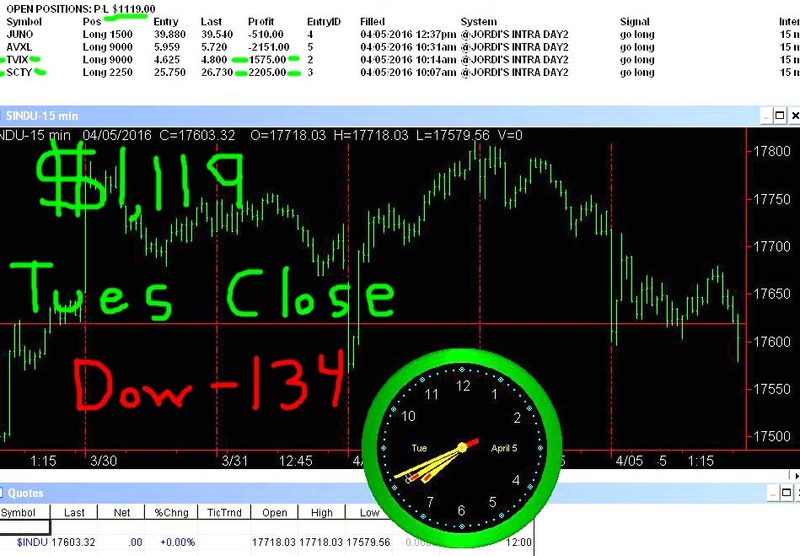 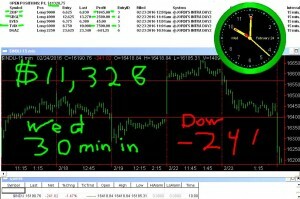 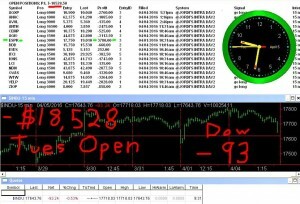 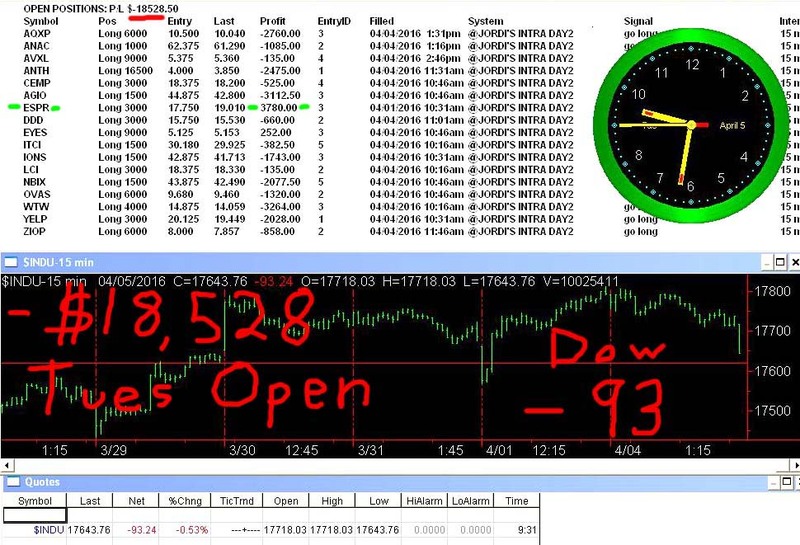 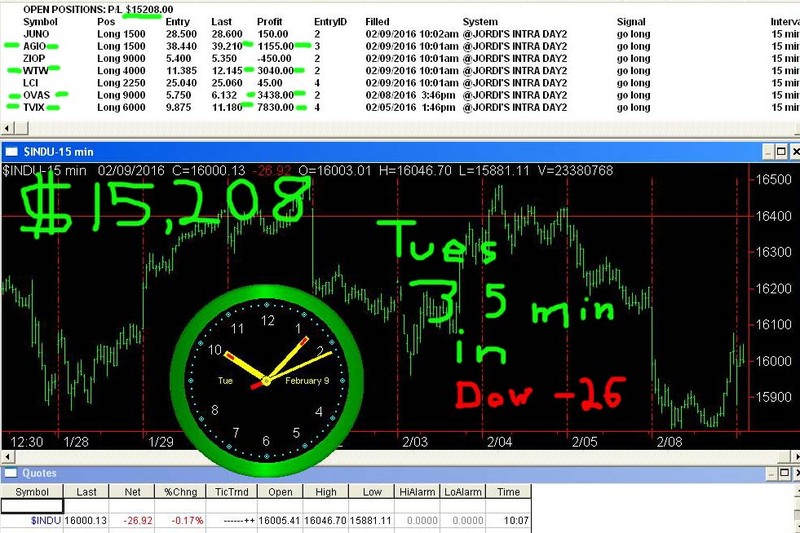 Dow opens – 93 but our open trade sinks to – 18 K.
Dow opens negative 90 but our open trade jumps to + 10 K.
Dow opens – 143 and our open trade starts to drop. 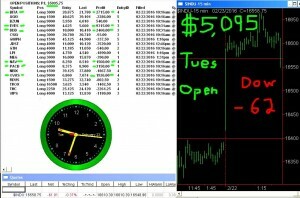 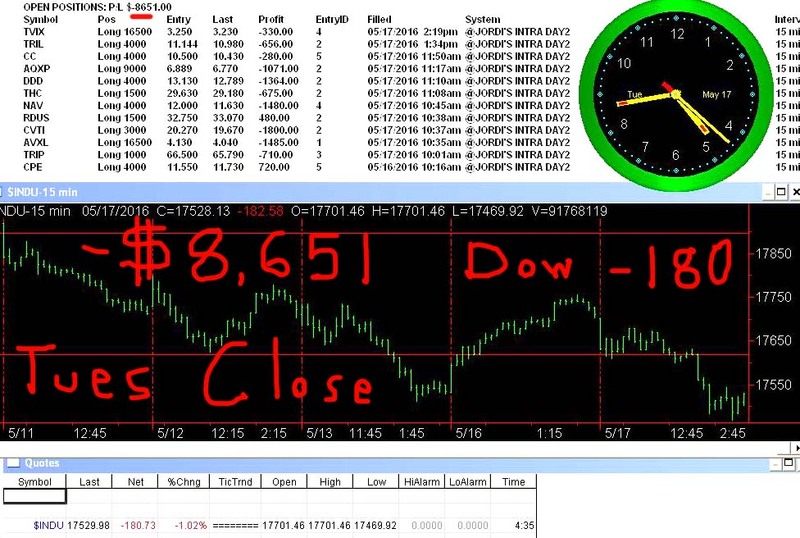 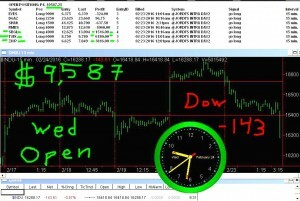 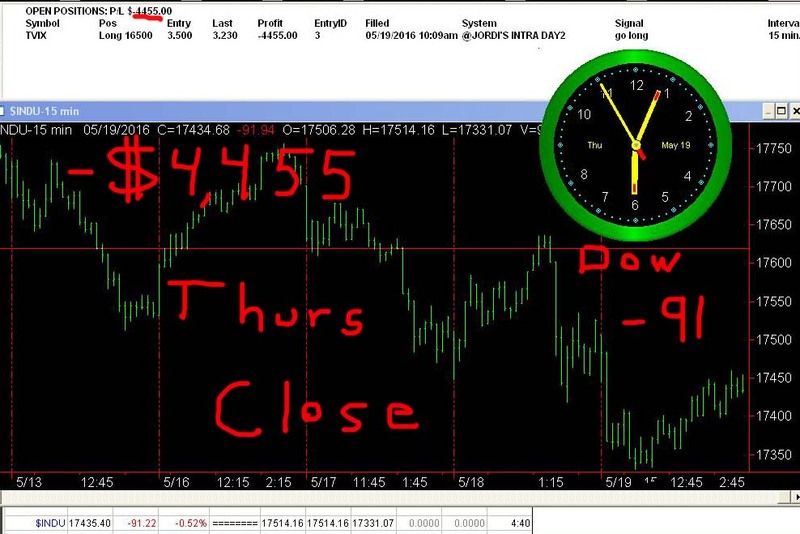 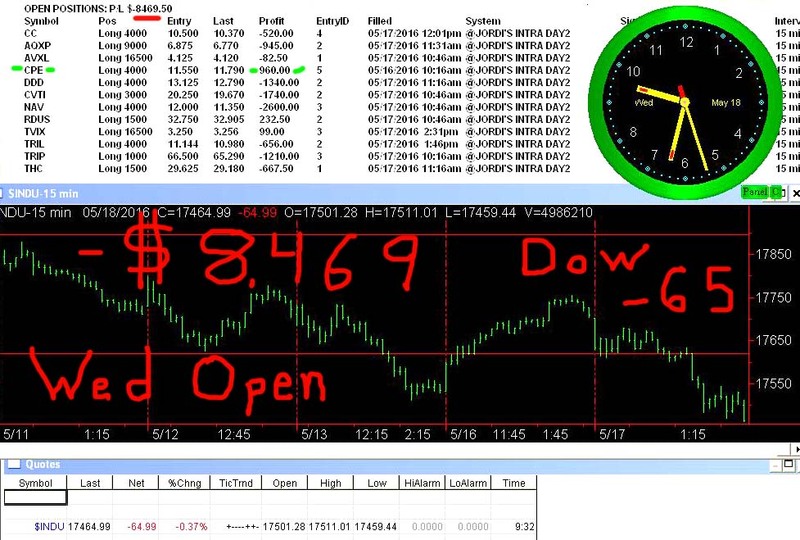 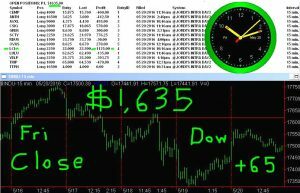 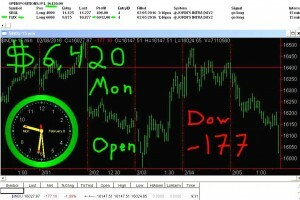 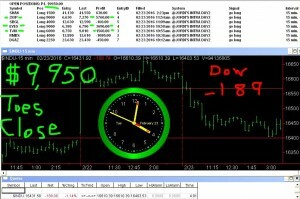 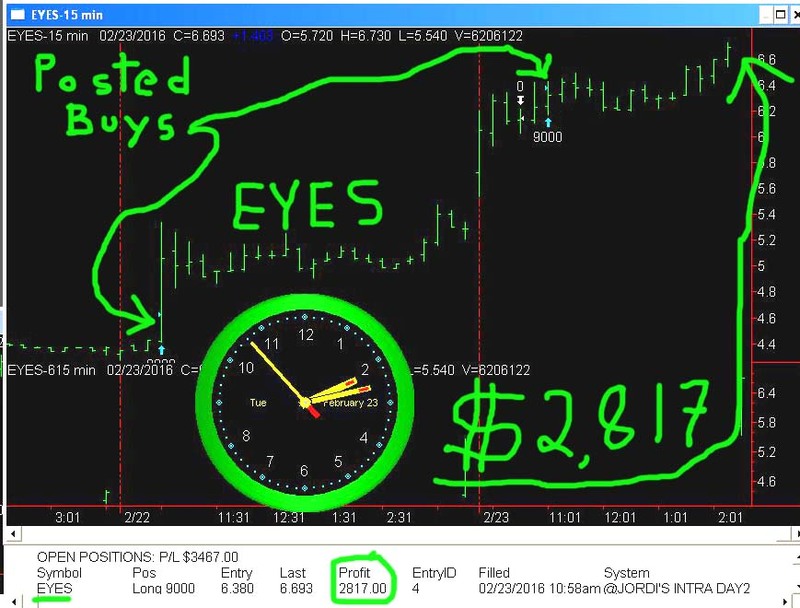 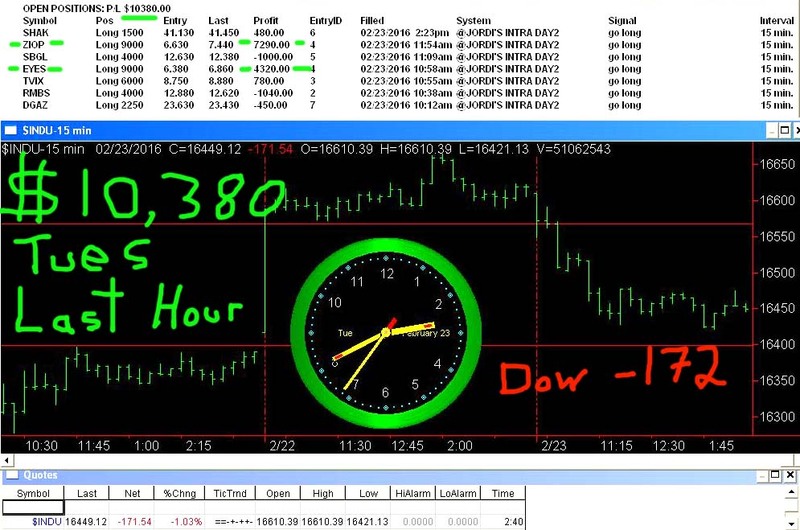 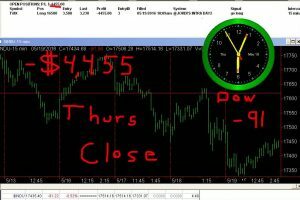 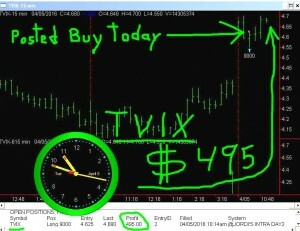 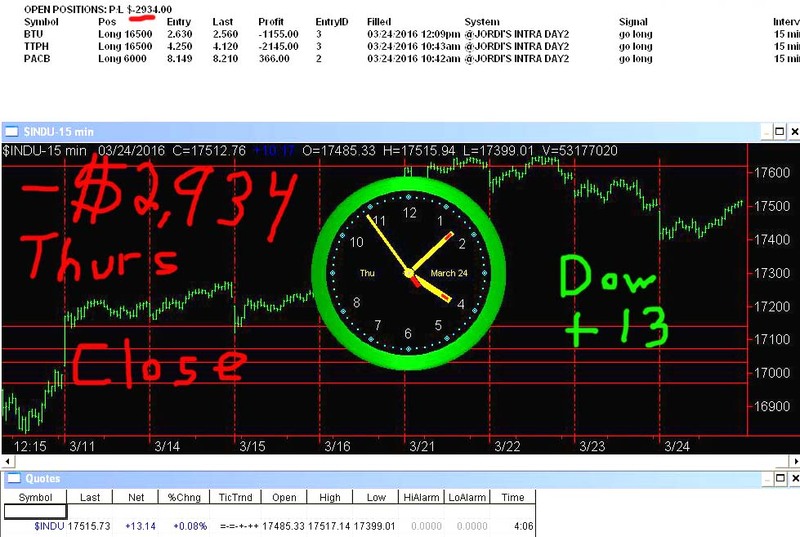 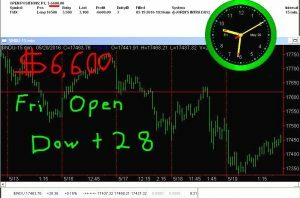 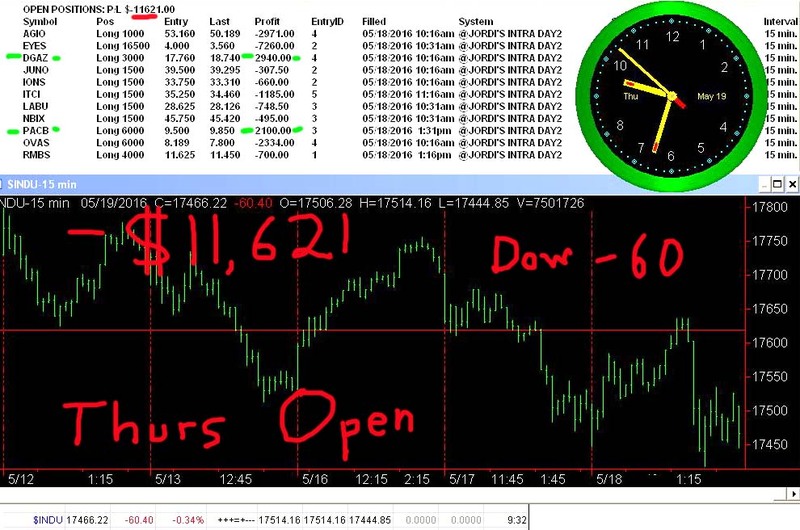 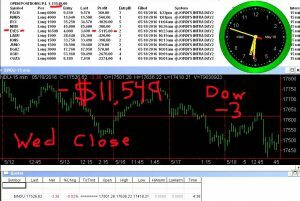 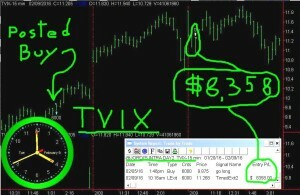 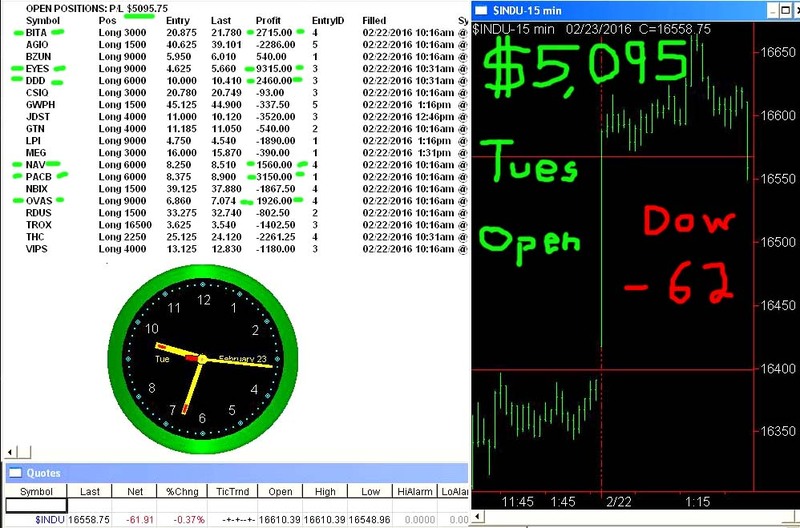 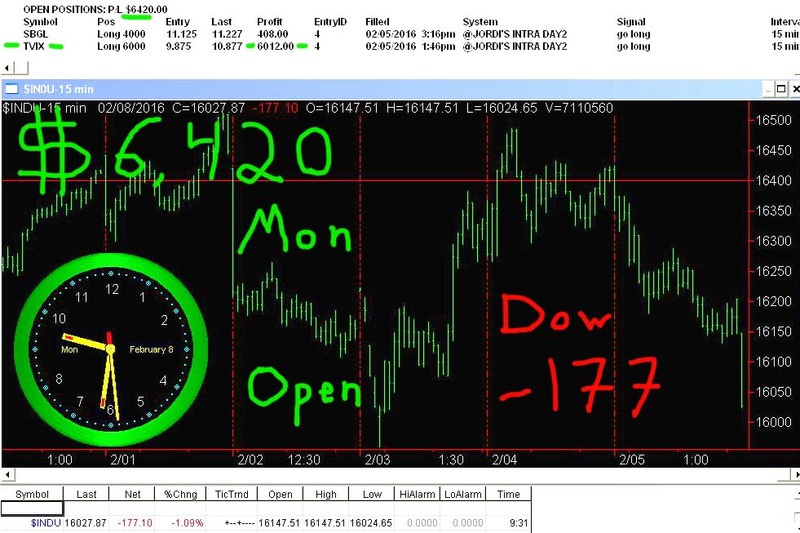 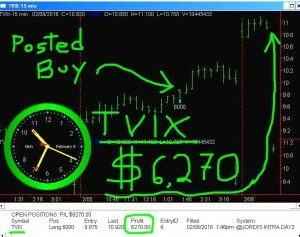 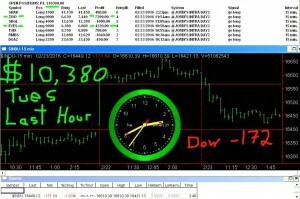 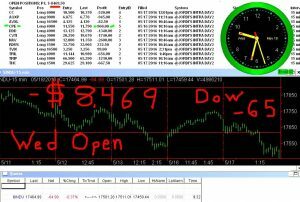 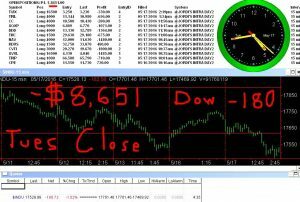 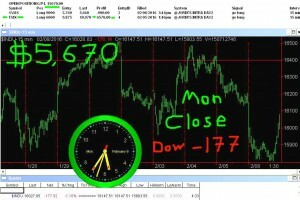 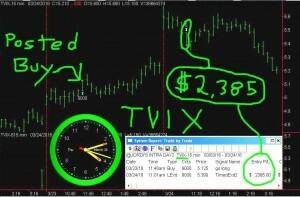 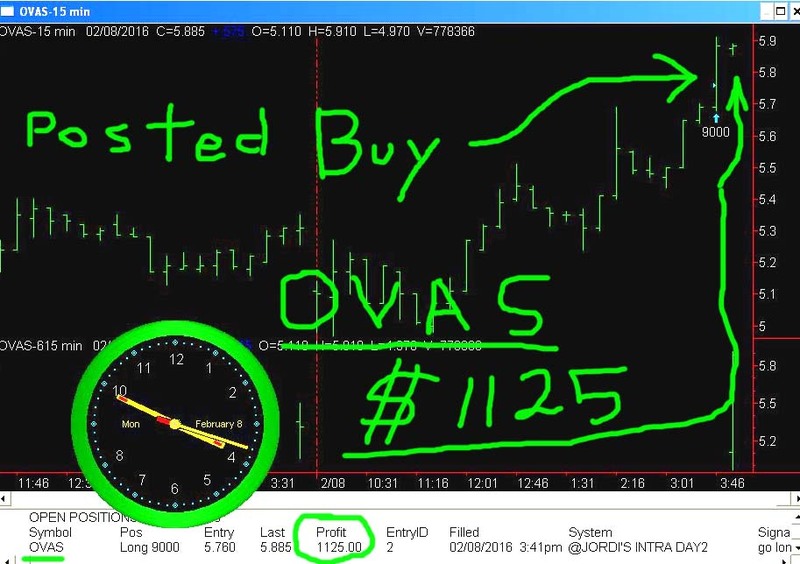 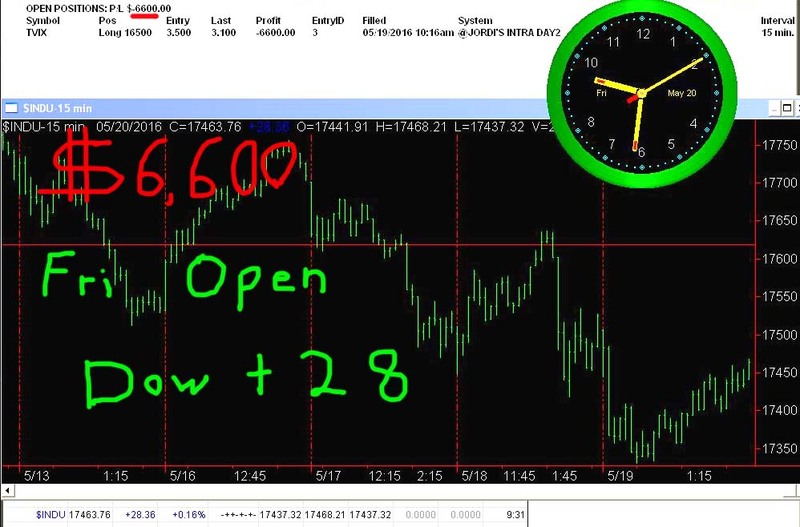 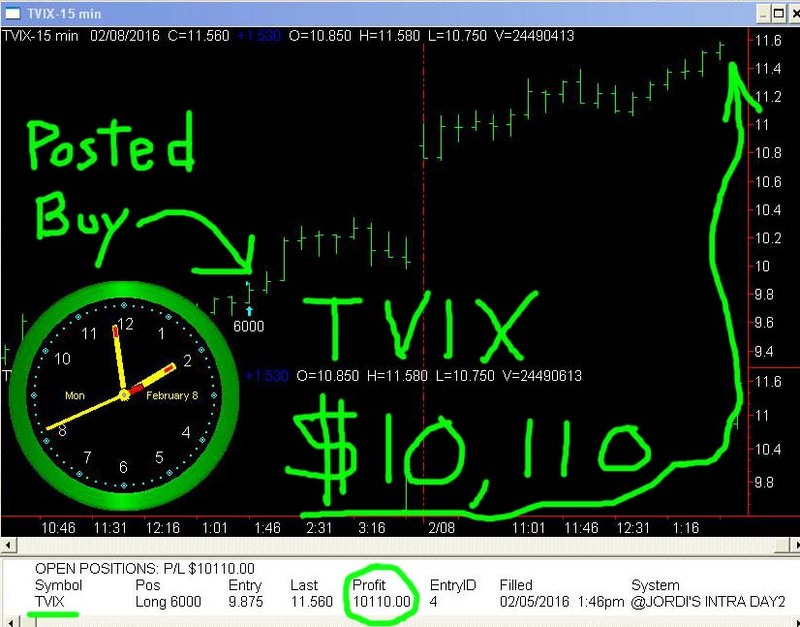 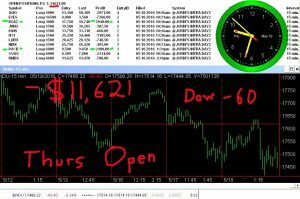 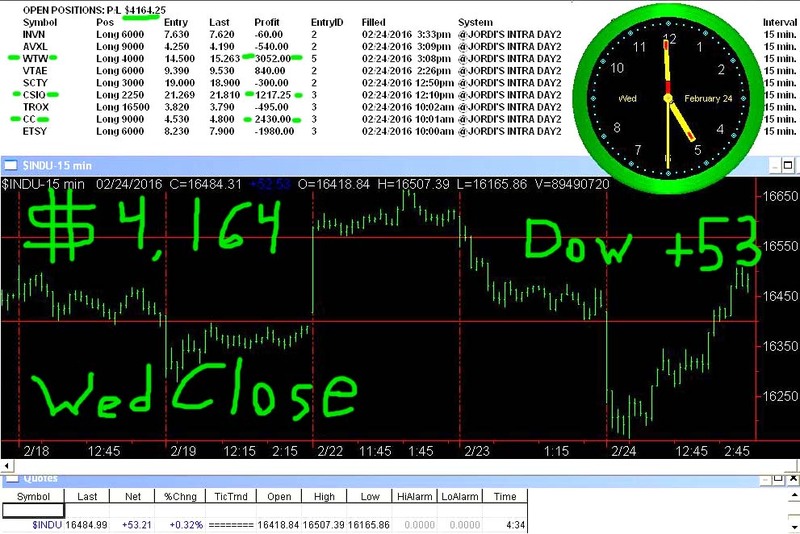 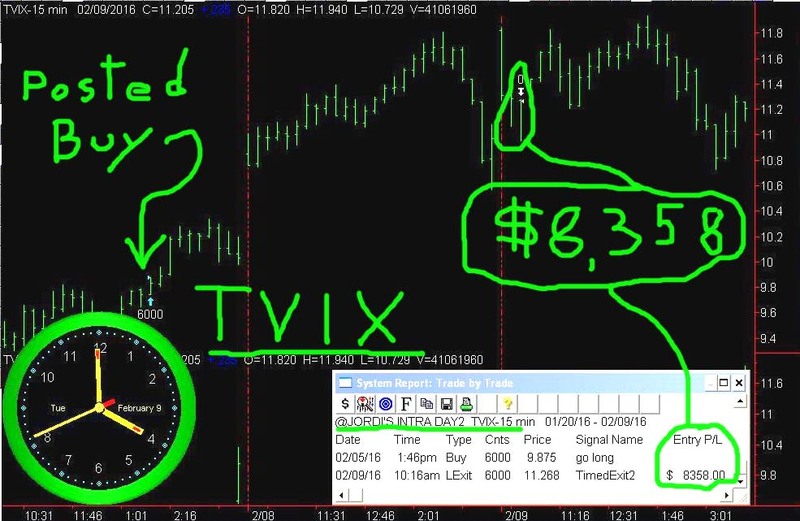 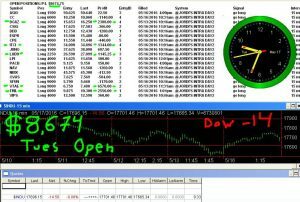 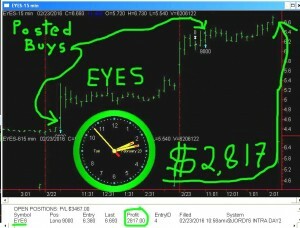 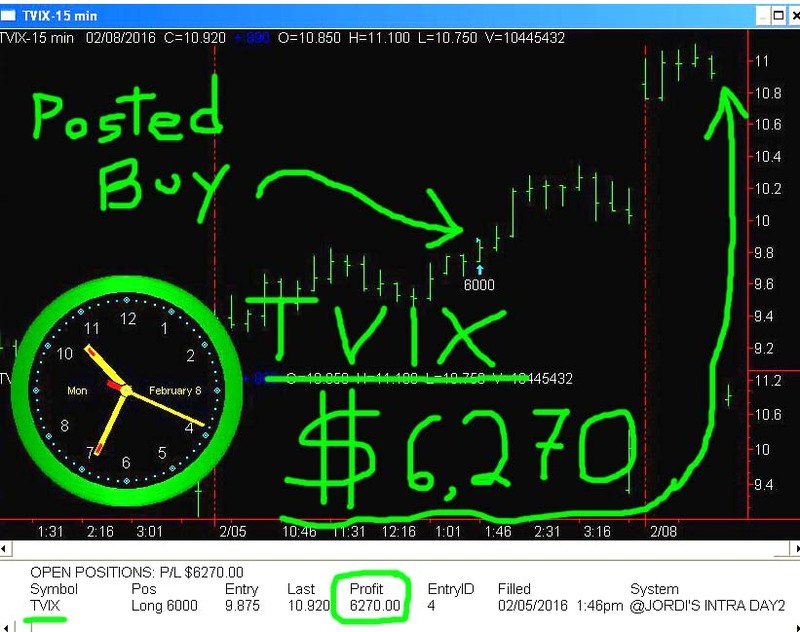 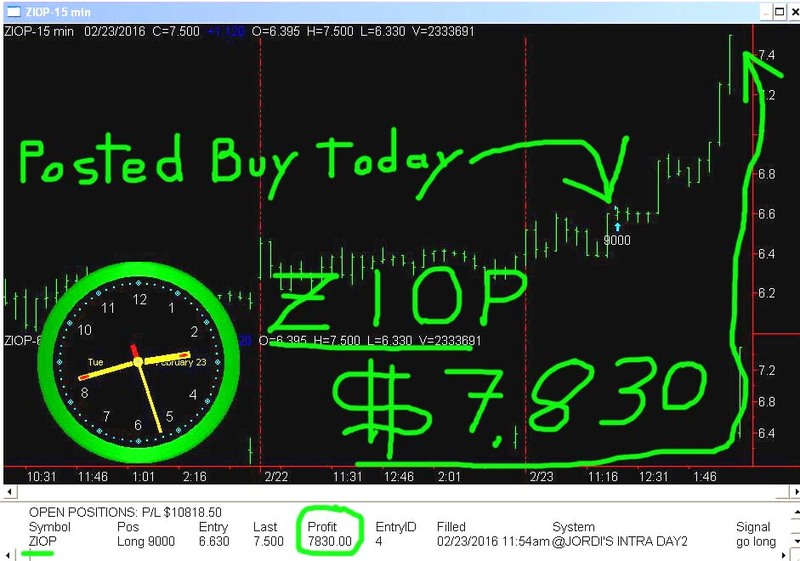 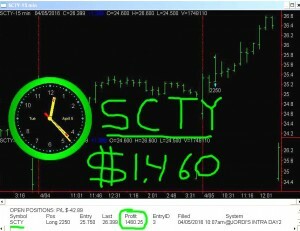 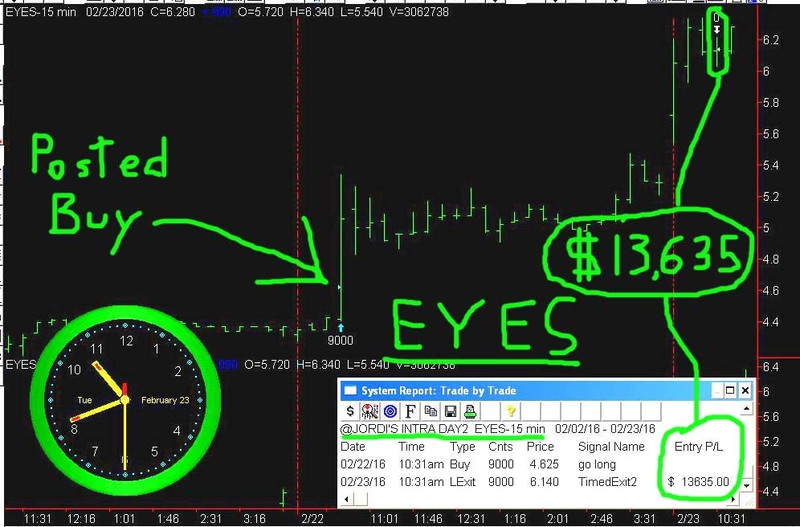 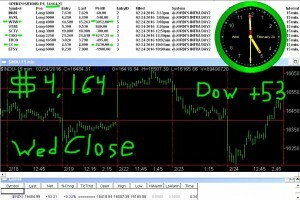 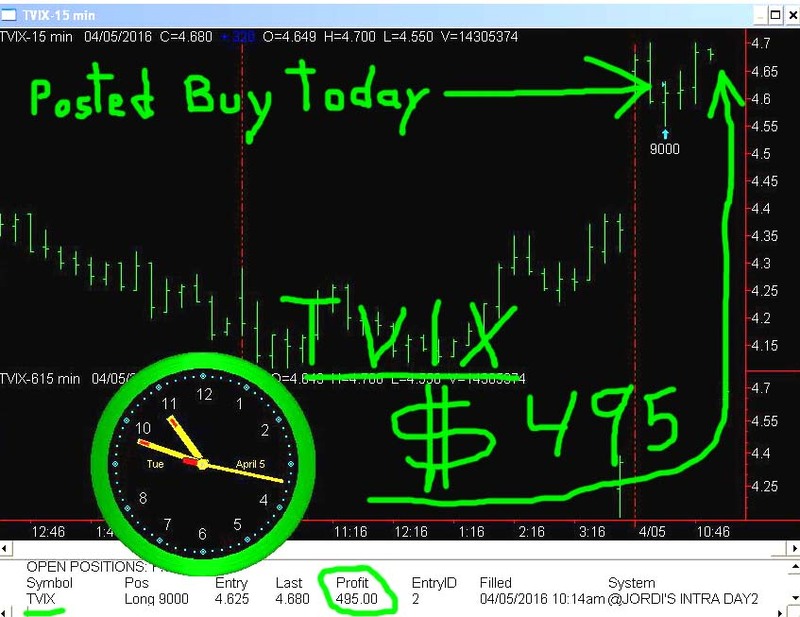 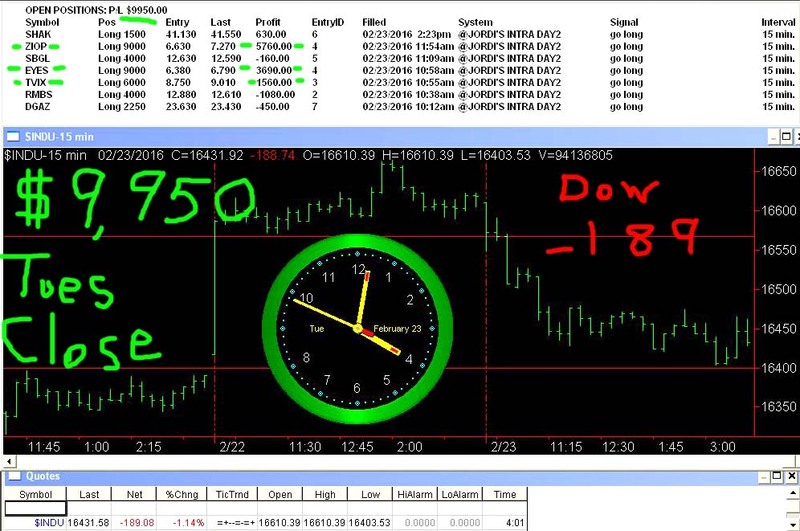 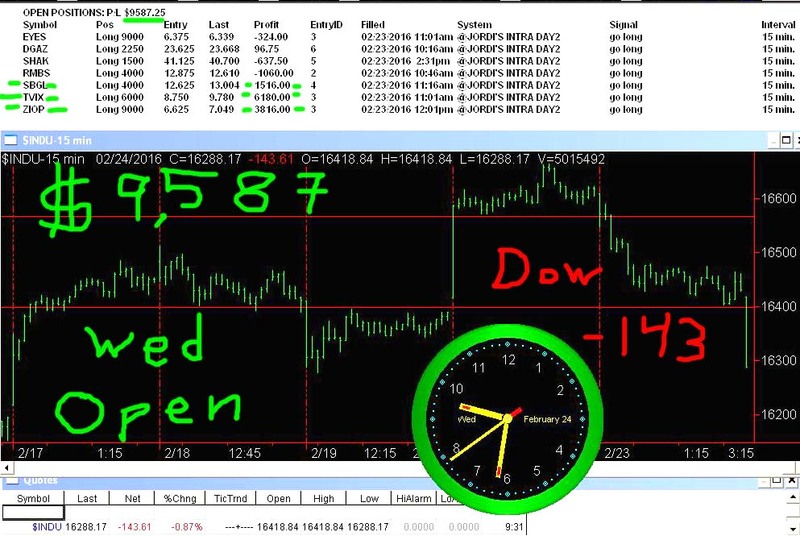 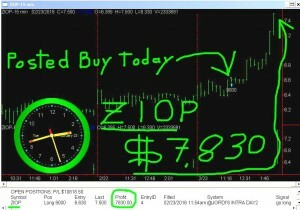 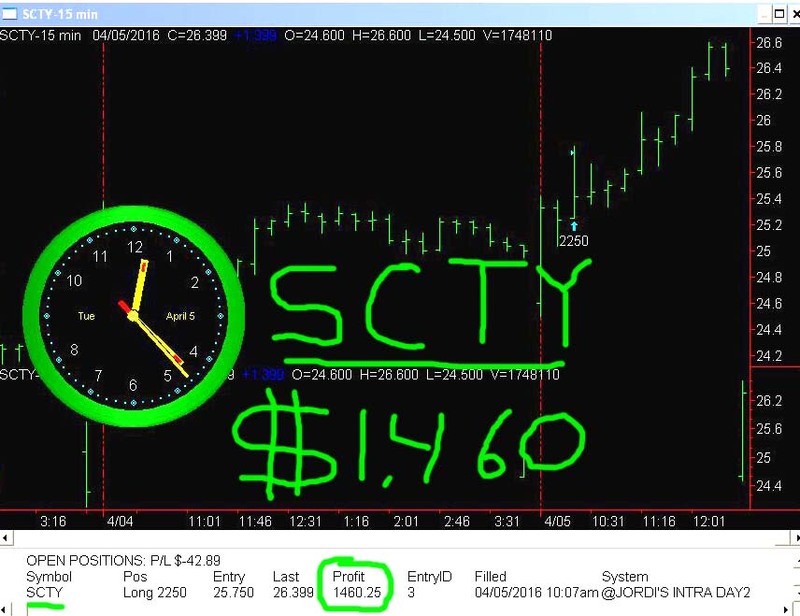 Dow opens – 62 and our open trade drops to +$5 K.
Dow opens – 145 and our open trade jumps to 12 K.
Dow opens – 177 and our single position jumps to 6 K.